These resources are geared more to teaching youth than youth ministry in general. 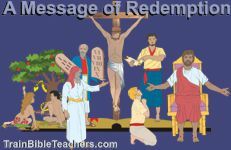 You might find the youth ministry resources page on the MinTools.com site helpful if you are looking for youth ministry helps. Teens Study the Bible on Their Own? Teach Junior High Students??? -- It's not the end of the world! Do High School students even know the definition of commitment?